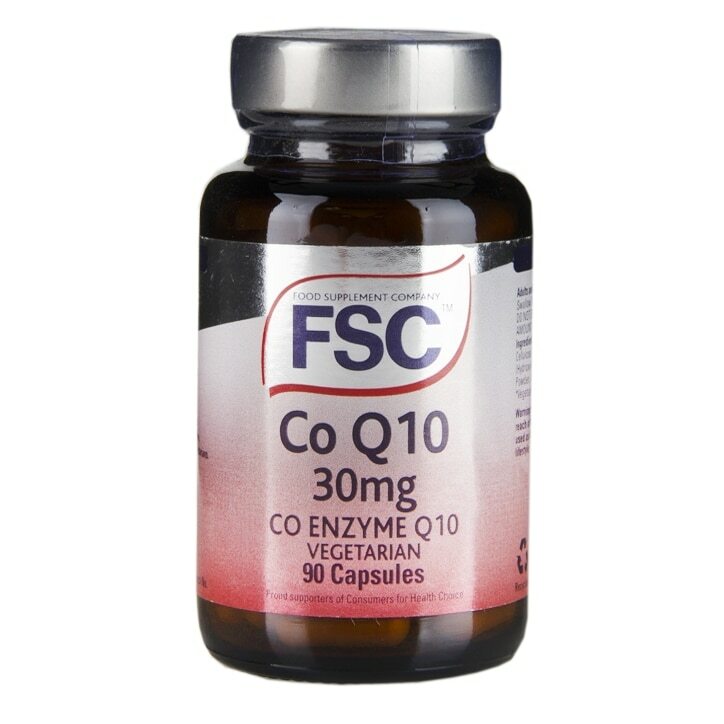 Co-enzyme Q10 is a completely natural nutrient which is produced by the body and is present in all our cells, but particularly in the cells which demand a lot of energy (like the cells of the heart muscle). The heart contains a high concentration of Co-Q10. As we get older, our body's ability to make Co-enzyme Q10 declines. One to four capsules per day with meals. Soya Bean Oil, Capsule Shell (Gelatine, Glycerine, Carob Powder), Hydrogenated Vegetable Oil, Thickener: Beeswax; Coenzyme Q10, Emulsifier: Soya Lecithin.